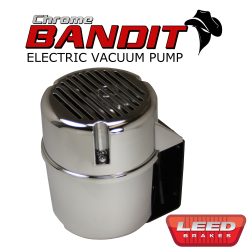 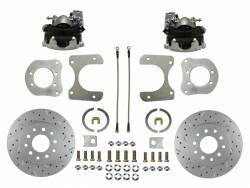 At LEED Brakes we develop many new brake products to meet our customers needs. 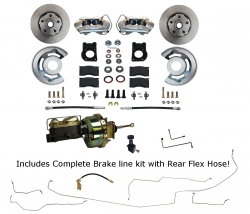 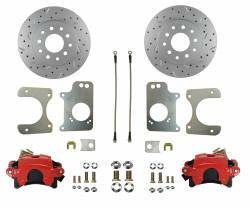 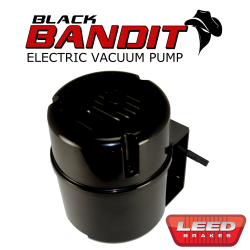 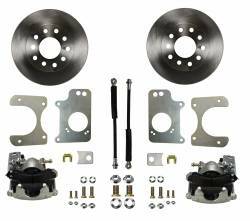 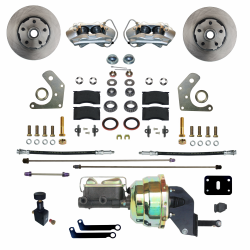 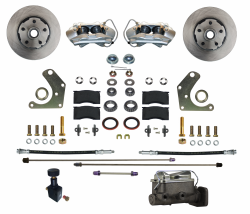 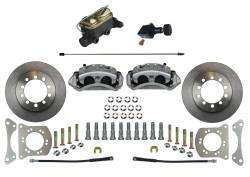 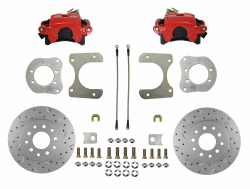 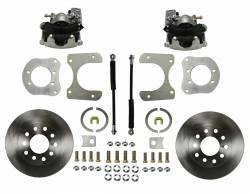 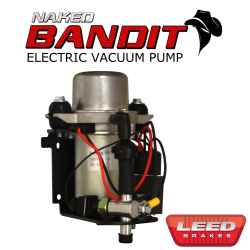 All LEED Brakes power brake kits and parts are developed with ease of installation, top quality components and easy to find replacement parts in mind. Take a look at our newly released and featured brake products below, if you cant find a product to fit your needs give us a call at 716-852-2139 or contact us at the link above.